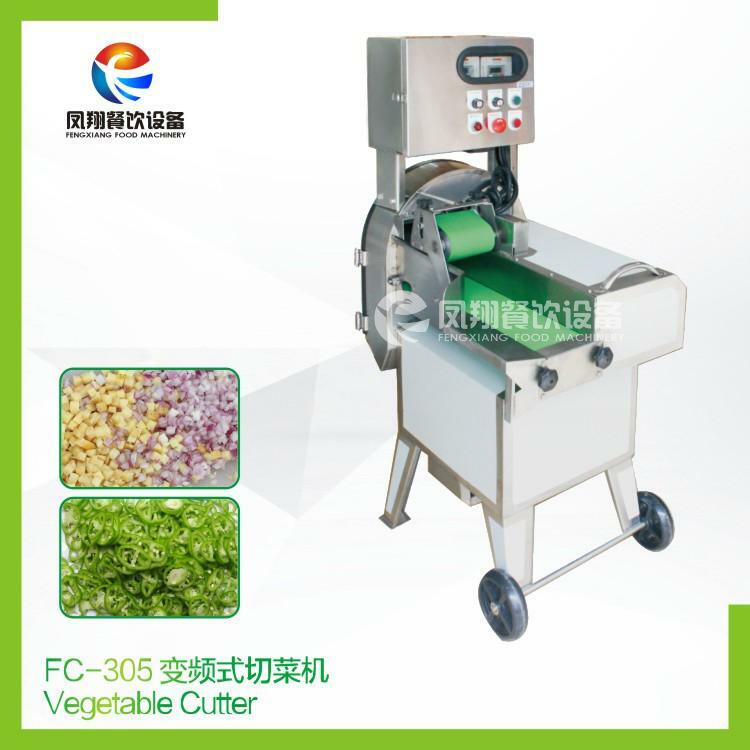 This machine is suitable for cutting chili/pepper rings. Thickness can be adjusted within 0-60mm. 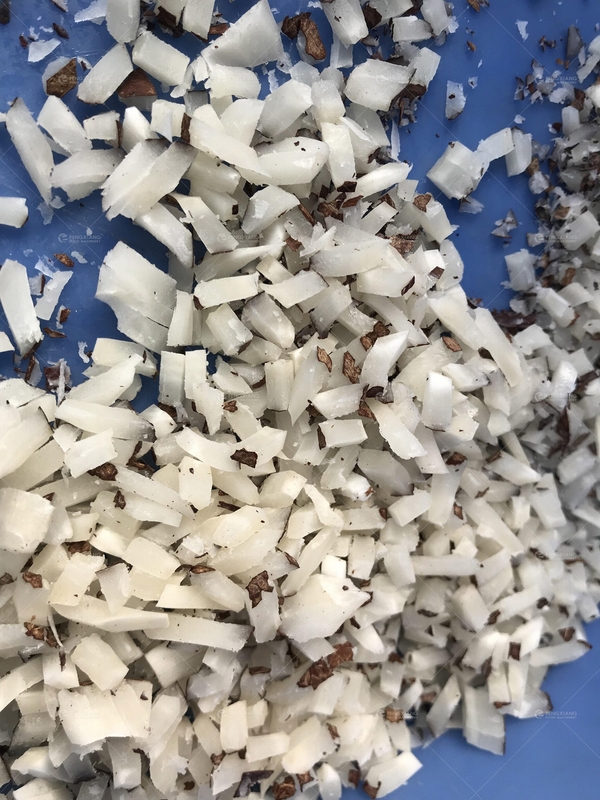 In addition, it can also cut shallot, leek, cabbage, with adjustable cutting length or thickness. 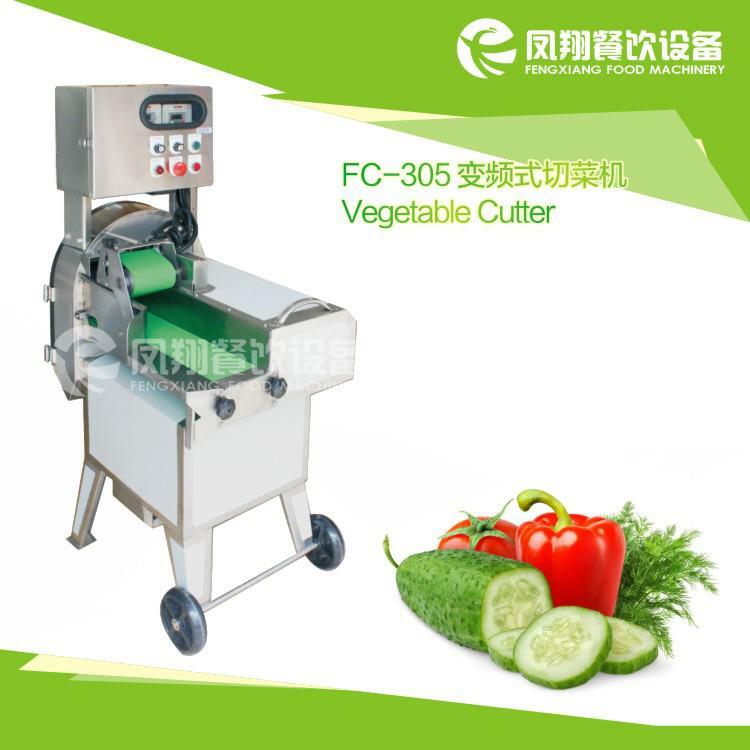 It is an excellent machine for handling raw materials like vegetable and fruit.It fits the users in kitchen of restaurant and school,vegetable retailer and food processing factory.